It’s now almost a decade since Ontario passed the Green Energy and Green Economy Act, which opened the door to industrial-scale wind power developments throughout the province, and heralded ten years of environmental impact … for nothing. 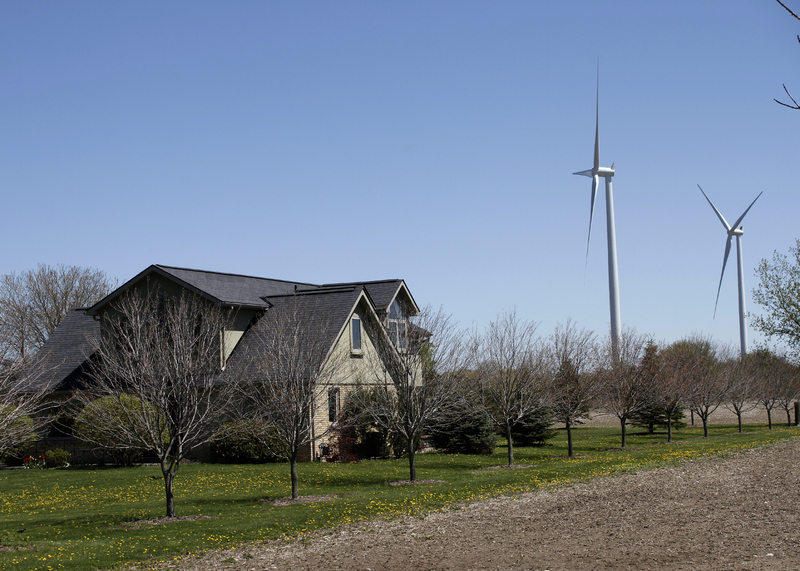 In fact, the province had already approved a gigantic wind power project in Melancthon, and racked up hundreds of noise complaints before the Green Energy Act was passed — the government went ahead anyway. Today, we have high electricity bills which are harming ordinary families and discouraging business investment; the government has records of thousands of complaints about wind turbine noise and vibration (mostly unresolved); there are 40 or more families in Chatham-Kent who trace the failure of their water wells to construction and operation of wind turbines on a fragile aquifer there; and, we are seeing the environmental impacts that were brought forward in citizen appeals of Renewable Energy Approvals now becoming reality. Ontario citizens spent close to $10 million in after-tax dollars to protect their communities from the onslaught of large-scale wind power, according to a survey Wind Concerns Ontario did of our coalition members. The Ontario wind power disaster should not have been a surprise. Auditor General Jim McCarty chastised the McGuinty government for never having done a cost-benefit or impact study on the wind power program; subsequently, current Auditor General Bonnie Lysyk estimated that Ontario electricity customers overpaid for renewable energy by $9.2 billion. The jobs never materialized, electricity bills went up, a new phrase “energy poverty” was coined, businesses closed or left, and families were forced to leave their homes because of unbearable noise. Noise complaints are so prevalent in Huron County that the health unit launched a follow-up study (results will be published later this year). Preliminary data showed that 60% of the people participating in the follow-up were experiencing problems because of wind turbine noise. Meanwhile, reports of noise are investigated on behalf of the wind power operators by the same companies who prepared the original noise impact assessments for them; one such acoustics firm even boasts that it created the government’s noise assessment protocol. The fox is not only in the hen house, he built it to ensure easy access. As Ontario’s new government struggles with all this (Energy Minister Greg Rickford told the Legislature last week that this is a “very difficult” file), there is little to laugh about in Ontario today as the spring winds blow, and families face more sleepless nights.